*To purchase the 9th edtition Memebox click here! 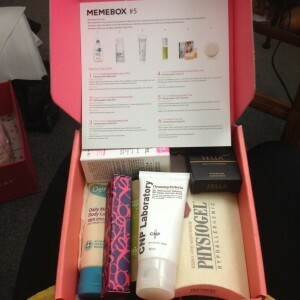 Another un-boxing of a new edition of a jam packed Memebox! The packaging and details of the information card show how much care and quality this company puts into their products! Korean beauty products have been highly recommended by so many friends of mine and these beauty boxes offer an inexpensive way to test and try different skincare, hair care and beauty products directly from well known brands in Korea. The value of the boxes outweighs the cost of the box itself and most times you will get 1 or several FULL SIZE products. Just watch the video to see how incredible their deluxe samples are and you will be wowed! Let me know if you try this out or if you have any products that you can recommend for me to try from their website! 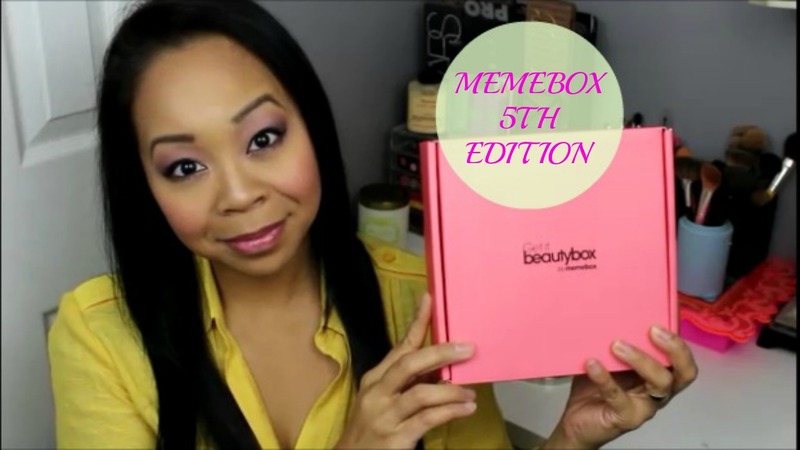 You can order the 9th edition of Memebox now!